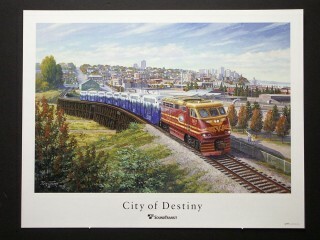 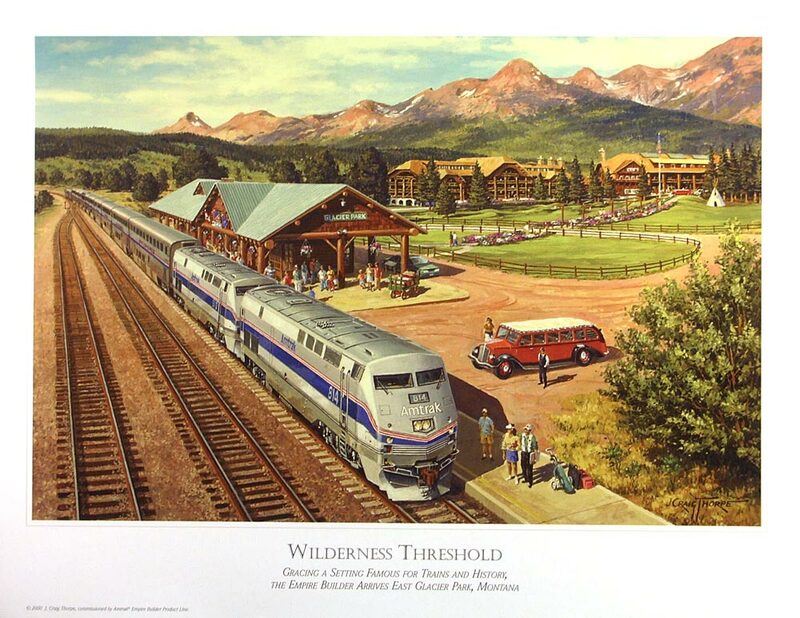 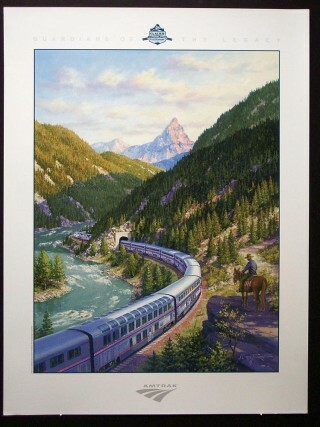 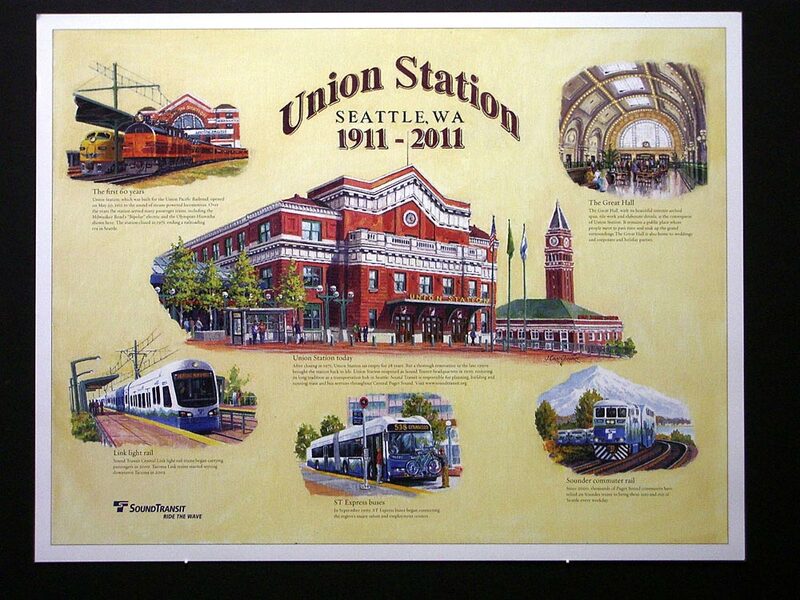 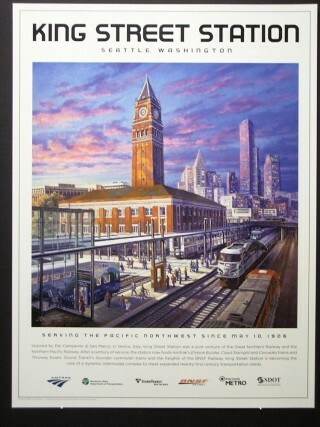 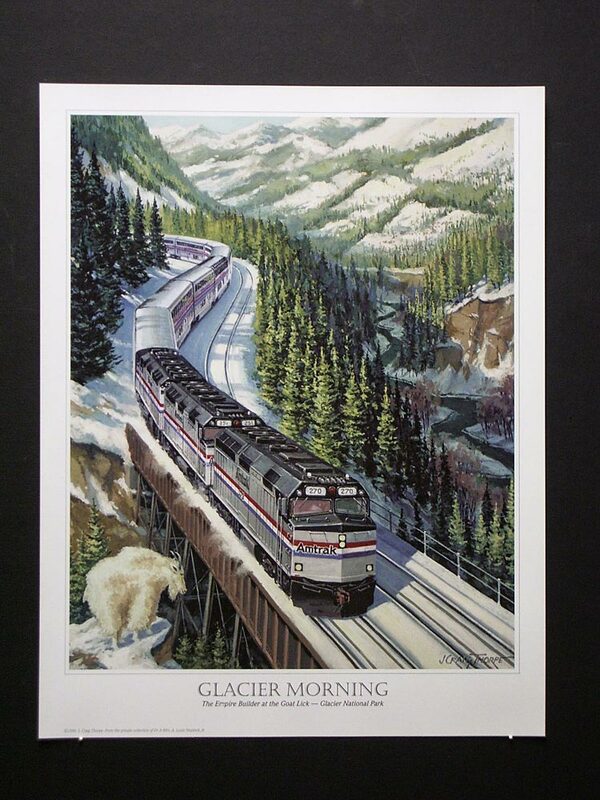 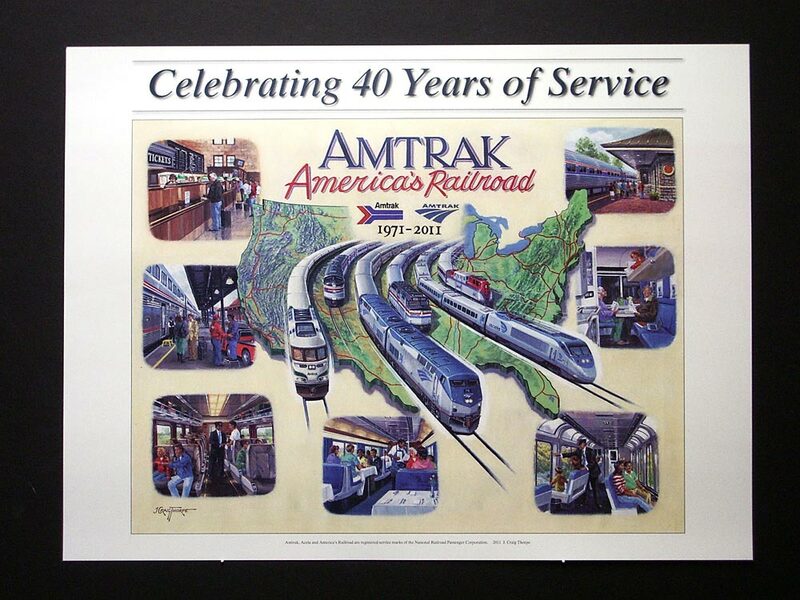 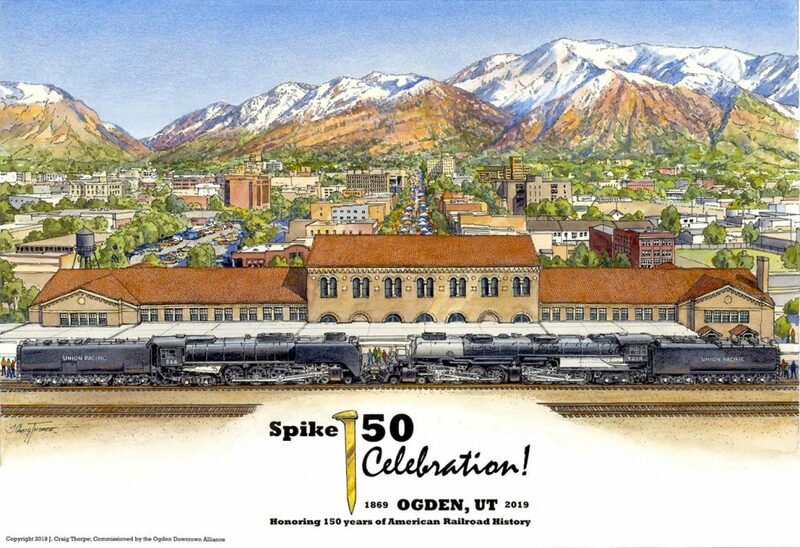 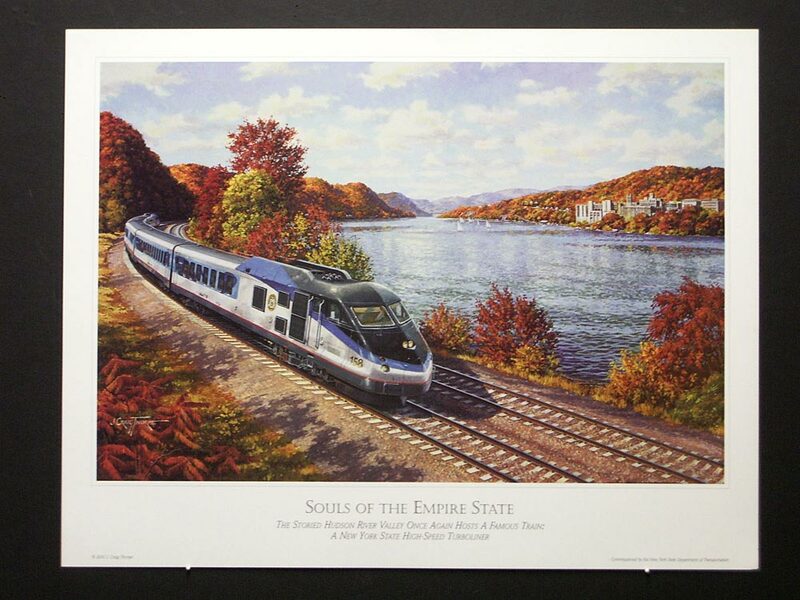 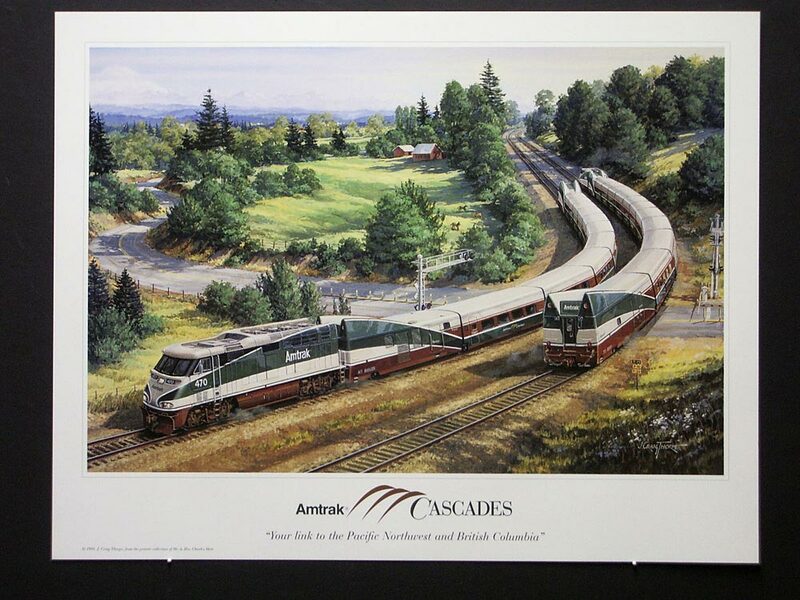 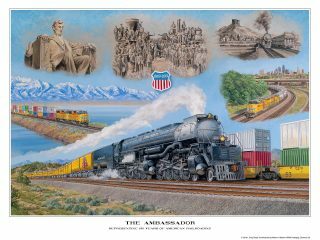 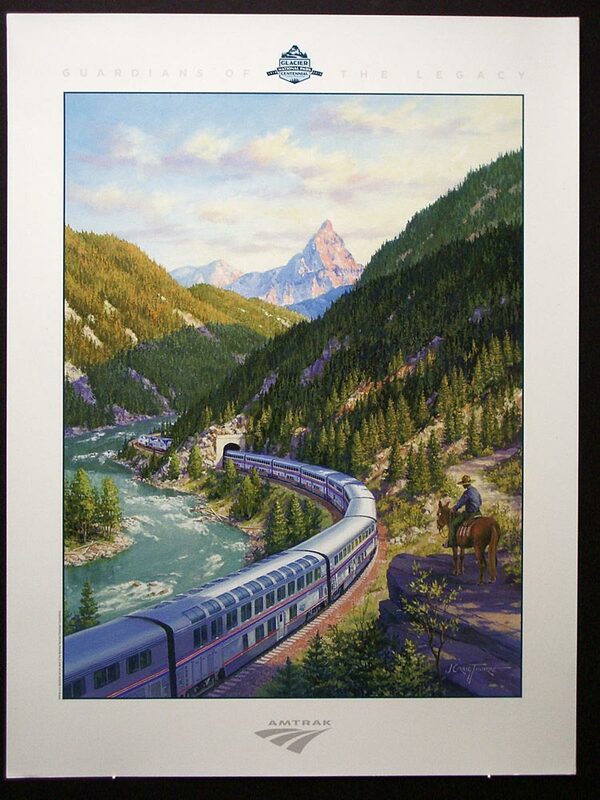 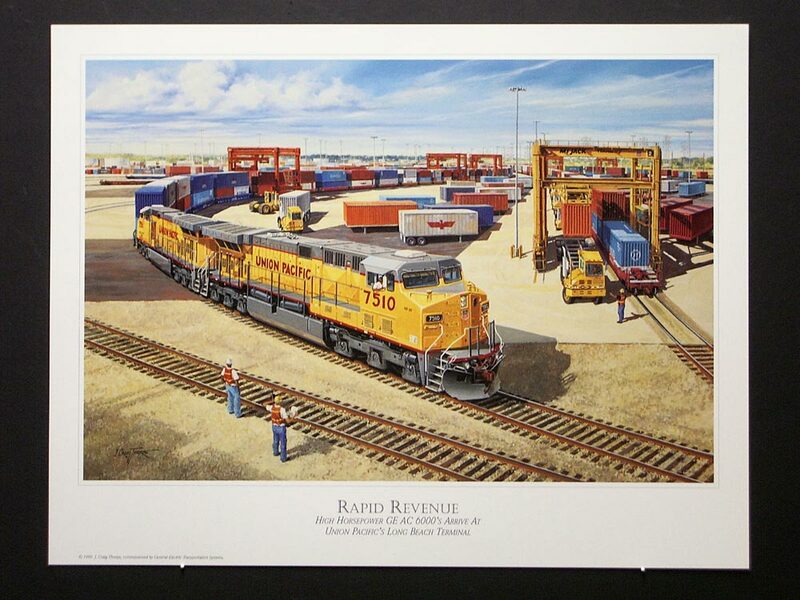 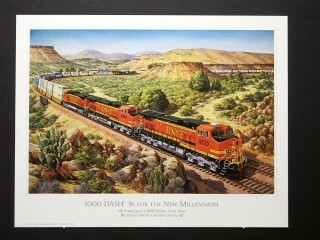 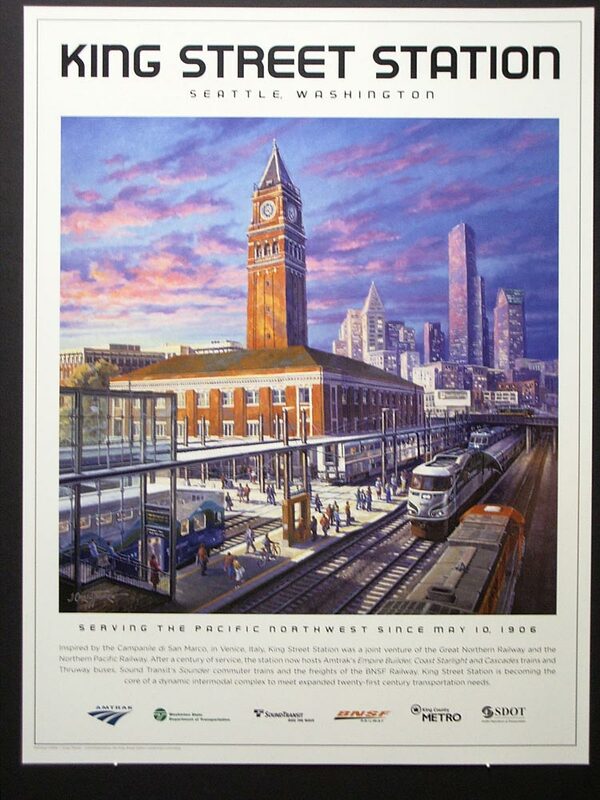 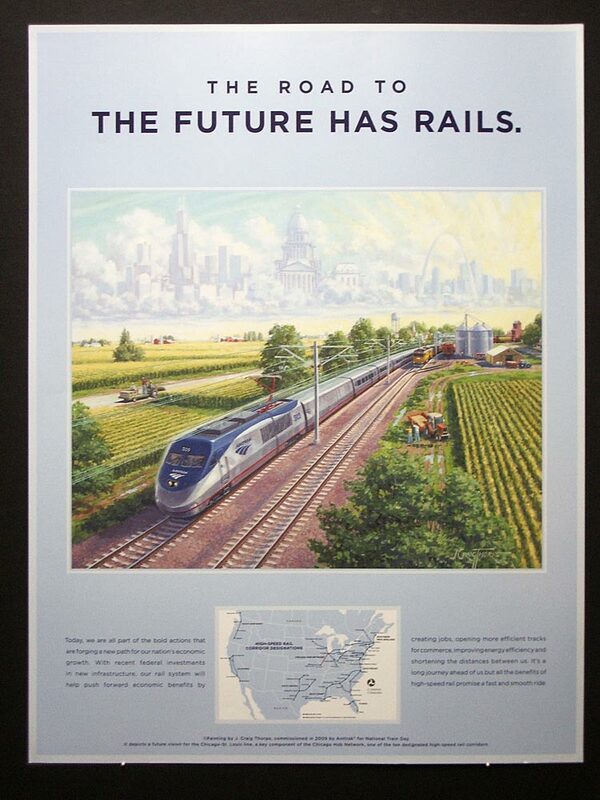 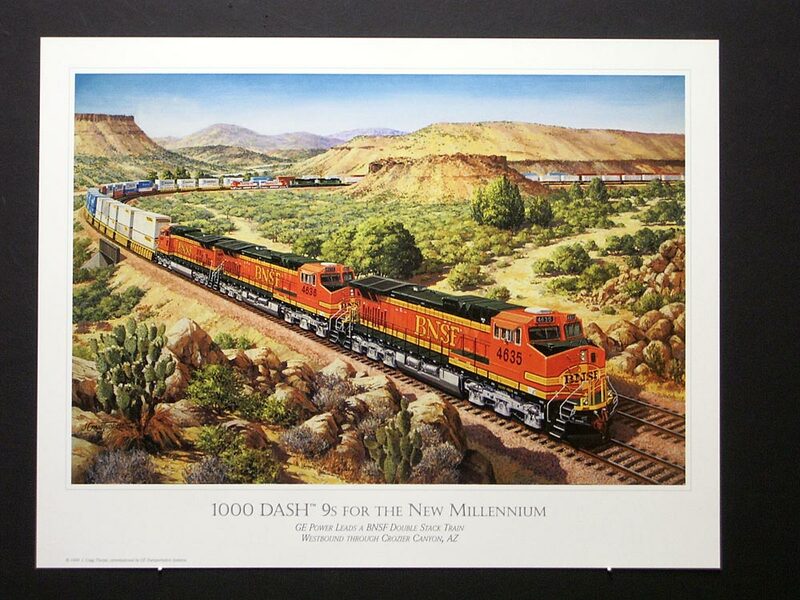 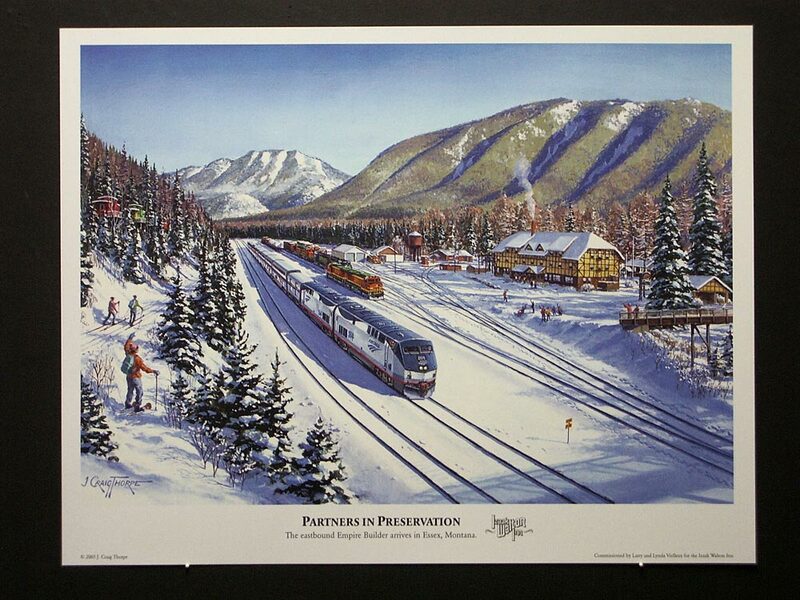 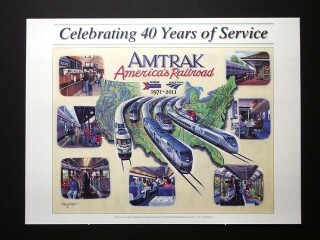 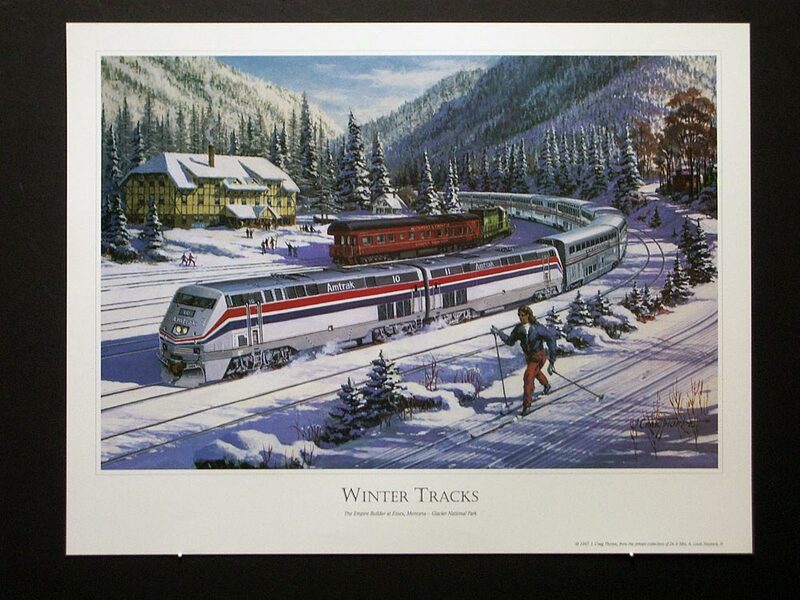 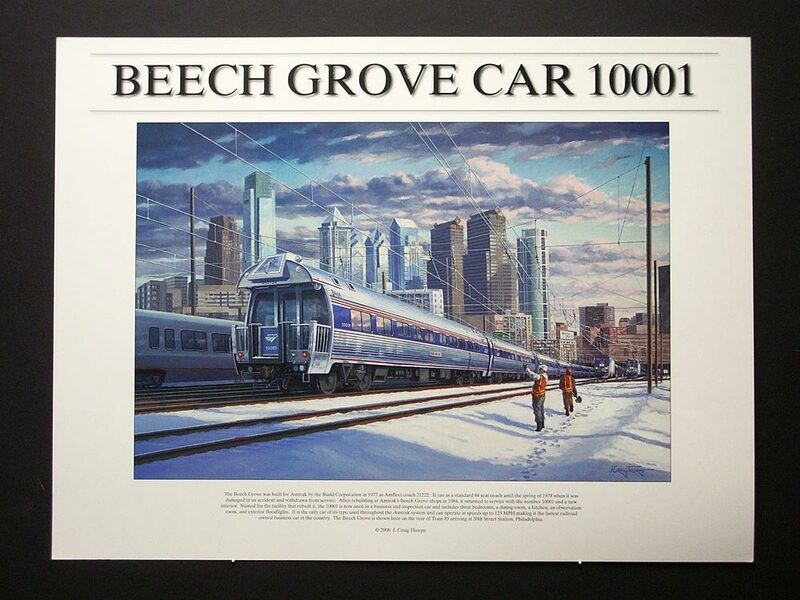 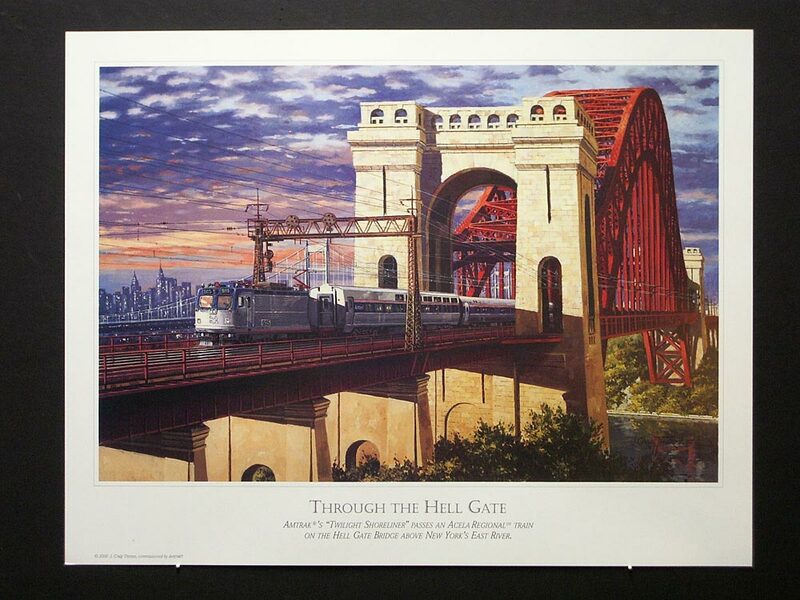 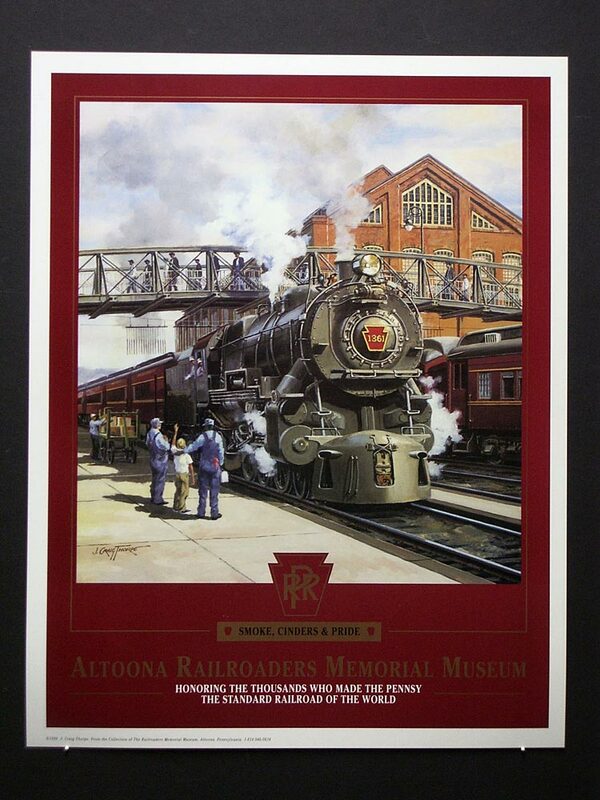 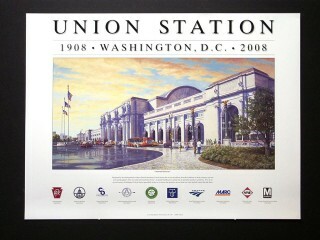 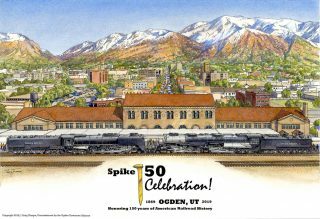 "Spike 150" Poster showing UP 844 and 4014 at Ogden UT Union Station to celebrate the 150th anniversary of the driving of theGolden Spike, May 10, 186912"x18" hand signed by the artist. 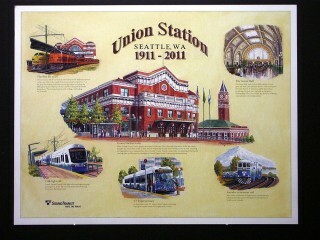 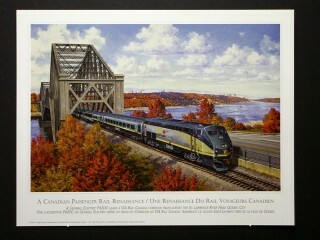 14"x18" posters, hand signed by the artist. 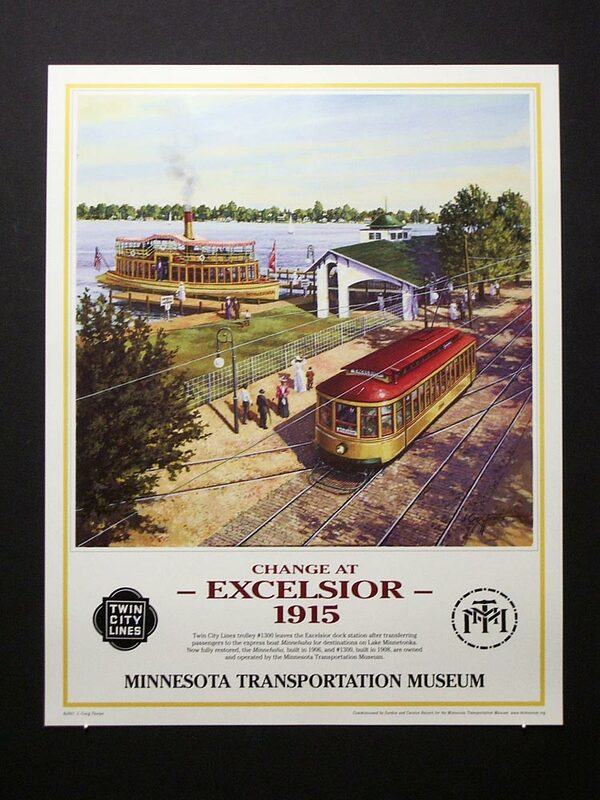 14"x 18" poster, hand signed by the artist. 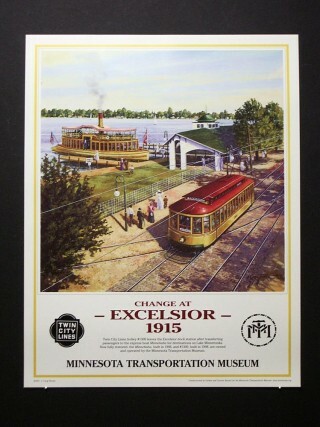 17"x22" poster, hand signed by the artist. 18"x24" poster, hand signed by the artist. 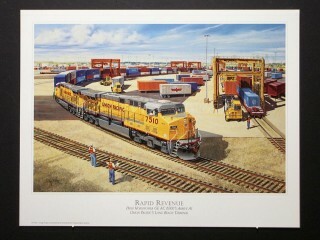 18"x24" posters, hand signed by the artist.